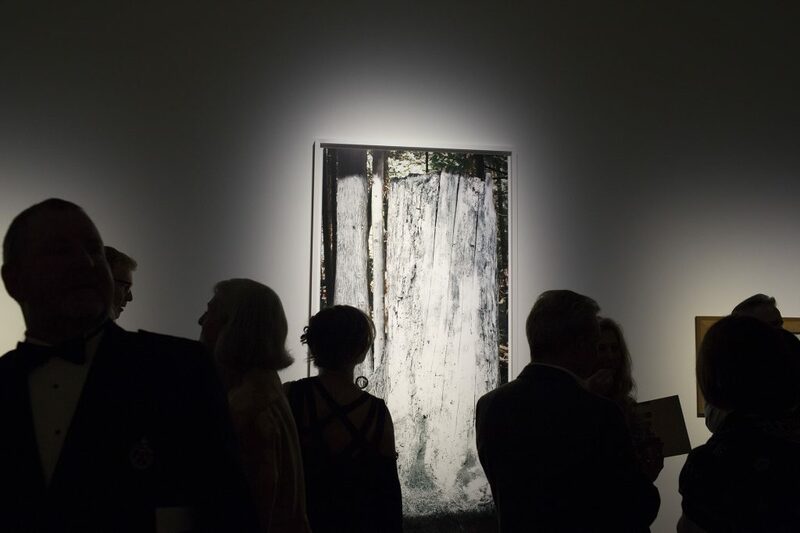 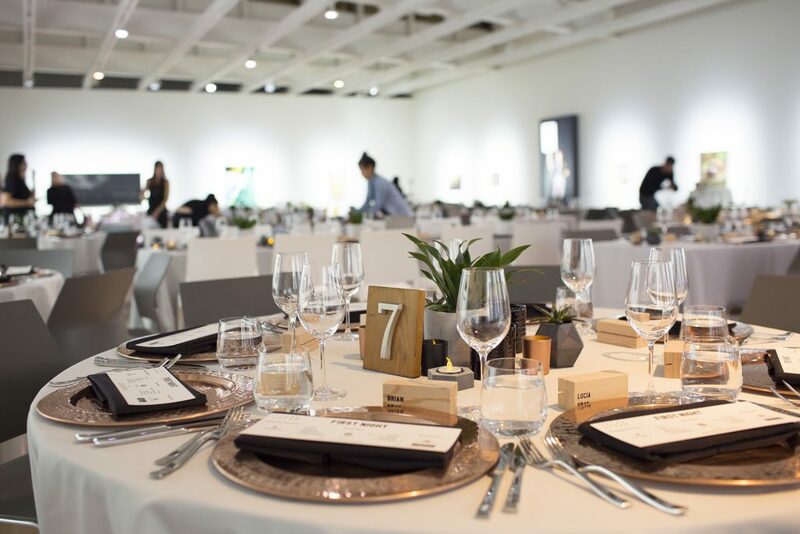 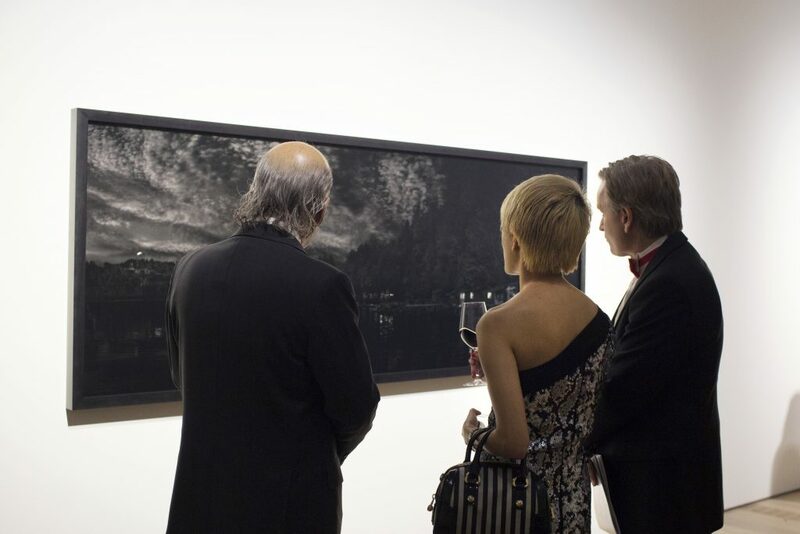 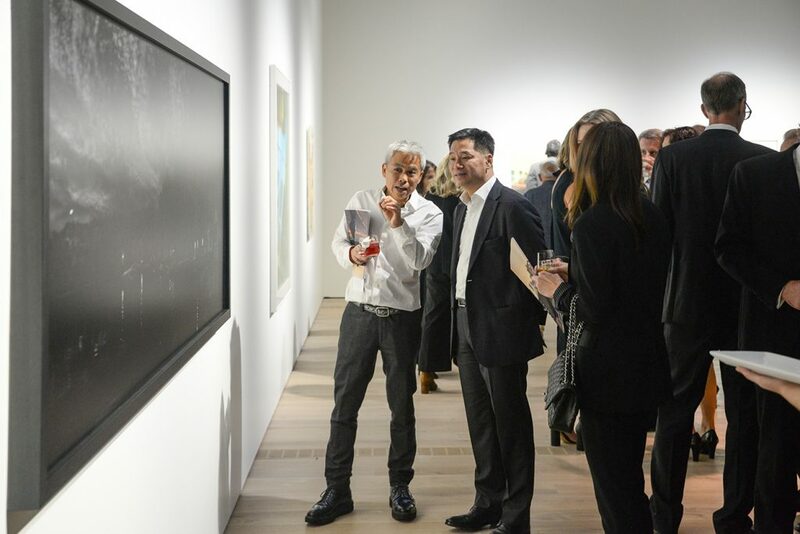 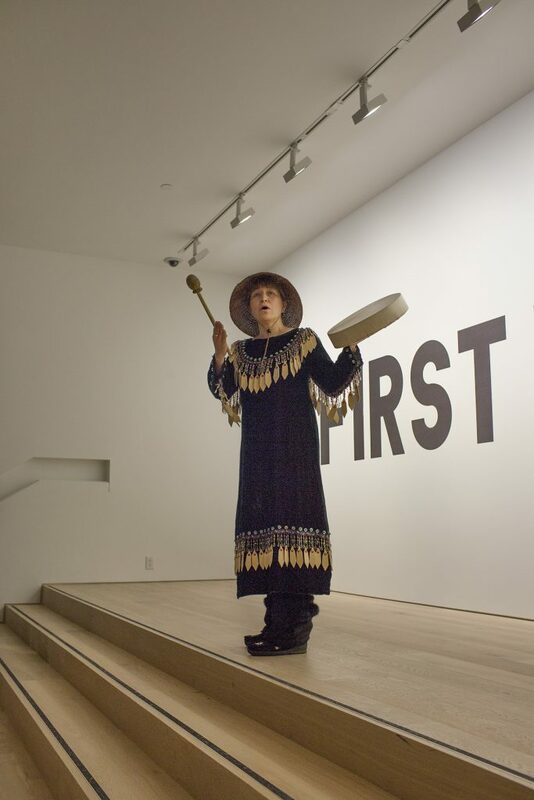 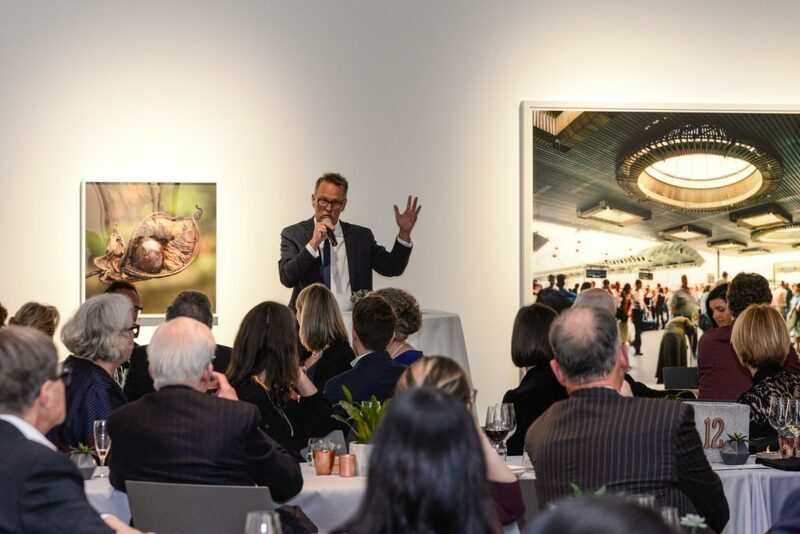 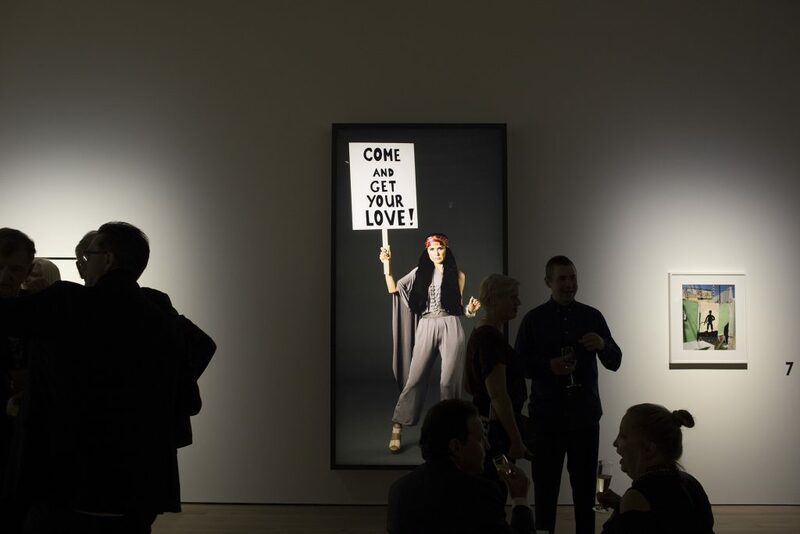 The Polygon Gallery’s First Night Gala and Art Auction was a grand success, raising $800,000 and bringing the capital campaign very close to its achievement. 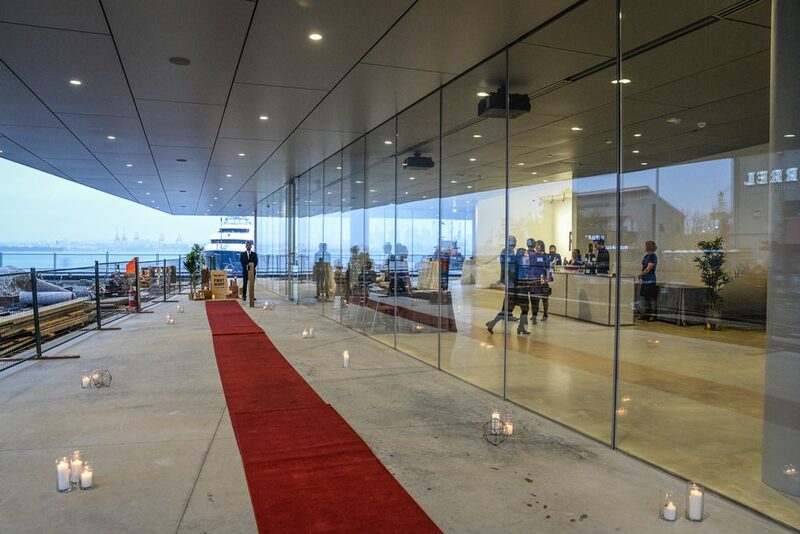 Major thanks to event Chair Stan Douglas, who set a very high bar for us as we move into our new home. 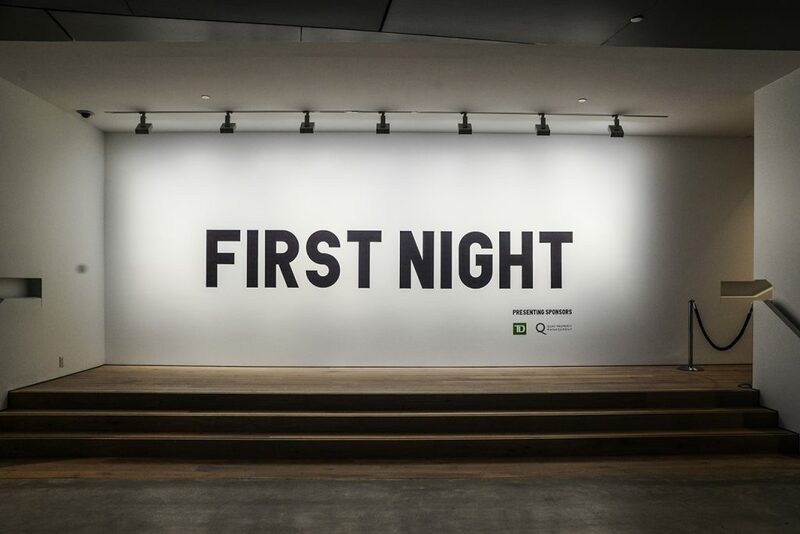 Thanks to TD Bank Group and Quay Property Management, the evening’s Presenting Sponsors, and to Poplar Grove, our longtime wine partner. 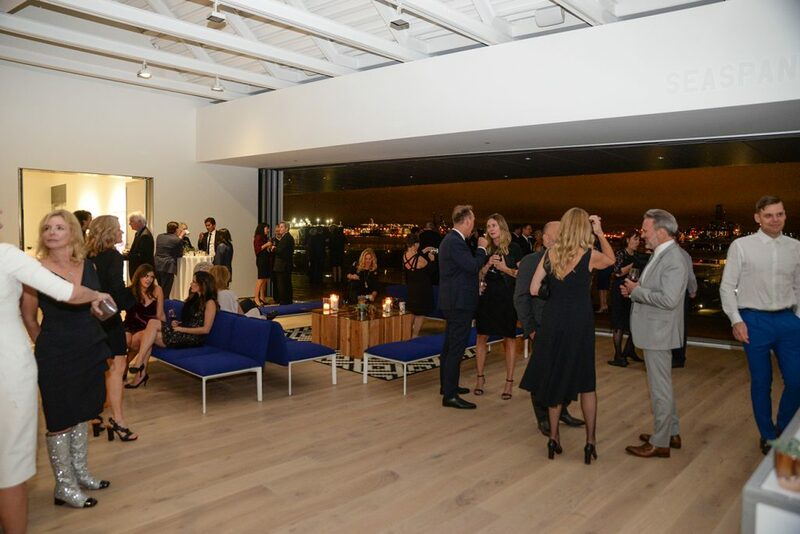 This year, donations were also generously made through Pacific Wine & Spirits from Champagne Taittinger, Fonseca, and Taylor Fladgate. 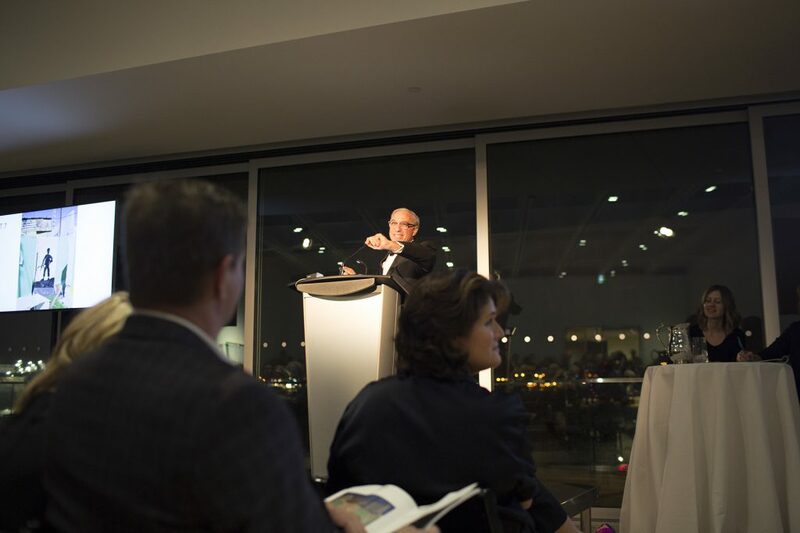 And of course, auctioneer Hank Bull, who helmed a very successful auction in support of the beautiful Polygon Gallery. 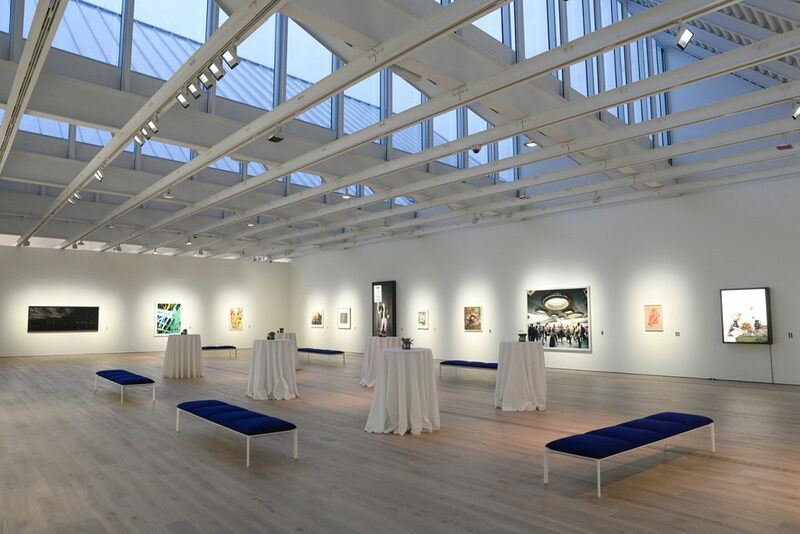 The Polygon Gallery will open its doors on November 18, with a party for its First Members on November 17 – join the party by becoming a Member.